At ABOUT YOU, we believe everybody should feel great to show themselves. 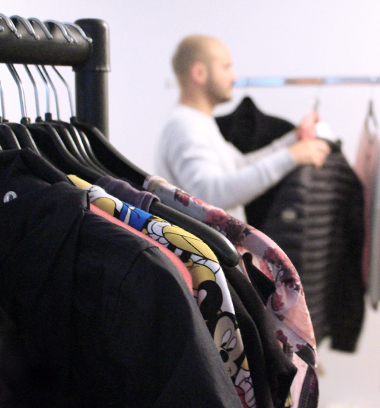 Therefore, our aim is to support people in expressing their personality freely through fashion. Our passionate Fashion team empowers our customers to use fashion as expression by inspiring them with a diverse range of brands and styles. They are responsible for bringing our vision to life with focus is on the customer and therefore on countless different personalities, which are expressed through fashion with the help of ABOUT YOU. As online fashion platform, we follow our own path in the world of fashion pioneering in the field of fashion e-discovery. Do you want to follow it with us? Take the chance and become a part of our Fashion team! We convince customers – because of our diversity. Our passionate Buying team is responsible for the various range of products. They take care about the purchase of all third-party brands and the further expansion of our brand portfolio. The team is always on a global look-out for the latest fashion and lifestyle trends. They know the best sellers for the upcoming seasons and negotiate the best deals with our suppliers, while always keeping an eye on the budget and pricing. For the variety in our online shop’s assortment, it is important to ensure the availability and an attractive presentation of the products. 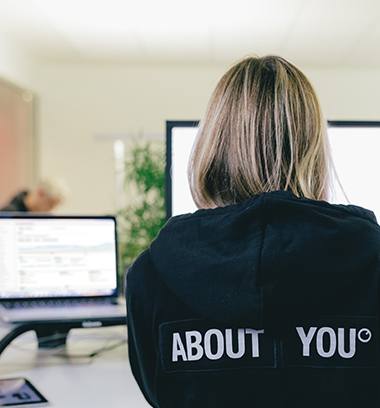 Here our Procurement team is leading ABOUT YOU to success: It consists of different sub-teams, which are responsible for the optimal planning, availability, and presentation of the products and assortments in our online shops. Through various reports, analyses, and forecasts, the teams ensure ideal planning and management of our assortments. Moreover, they are responsible for the partner management by owning the whole process of acquiring, contracting and onboarding new partners and brands. With our own label ABOUT YOU we offer our customers clothes in a simple and sophisticated design for their daily wardrobe. The aim here is to meet our customers’ daily needs in a modern and casual way. 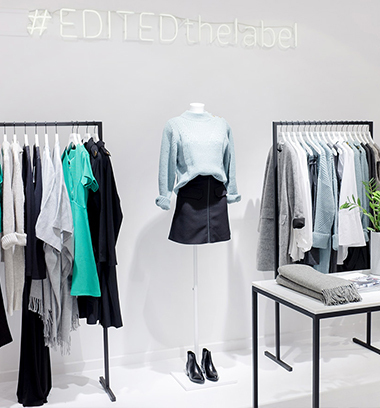 EDITED stands for trend-focused fashion that is simply fun. Our EDITED Design team creates clothes from the very first stitch. Starting with the right choice of patterns and fabrics, they achieve a unique brand with high-quality. 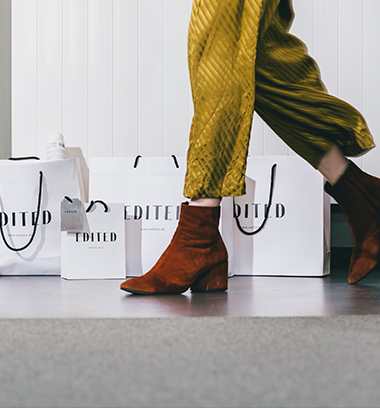 In the heart of the metropolises Hamburg, Berlin, Frankfurt, Munich and Vienna our EDITED stores attract fashion-loving customers. 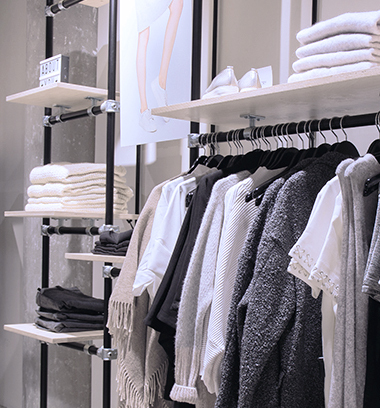 Our Retail teams love to have personal contact with our customers and to support them to find the perfect outfit. While our shops inspire people with its thoughtful design, our employees inspire with their warm and friendly appearance.